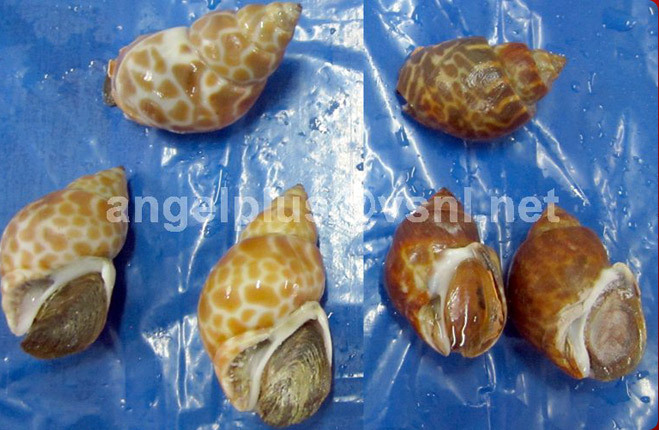 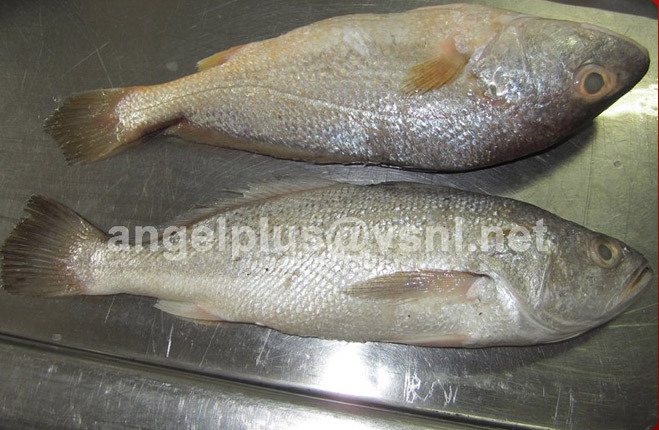 We are well-known exporter and supplier of Frozen Croaker Fishes. 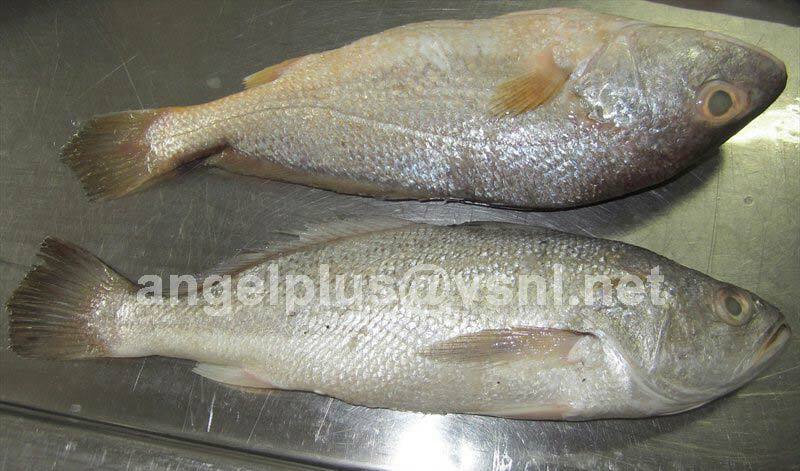 The Frozen Croaker Fishes that we offer have high protein content. 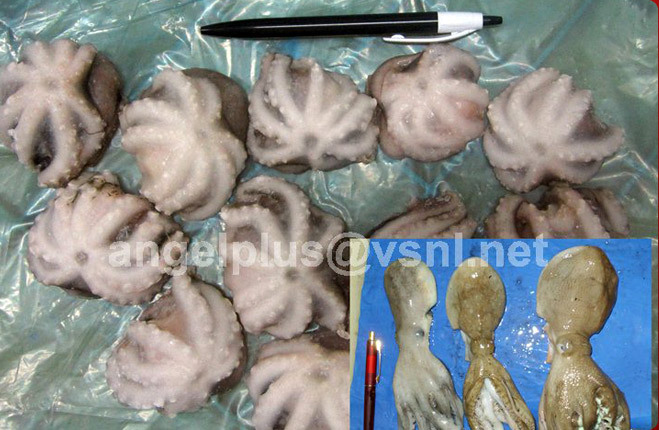 These Frozen Croaker Fishes are hygienically packed to keep them safe from unwanted quality alterations. 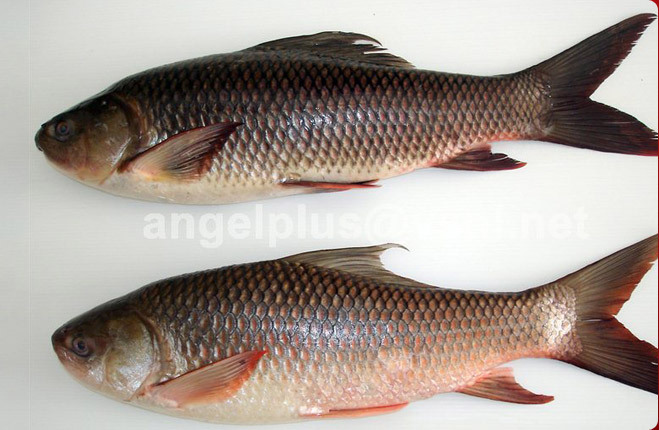 These fresh frozen fishes are widely consumed by the people owing to its mouthwatering taste. 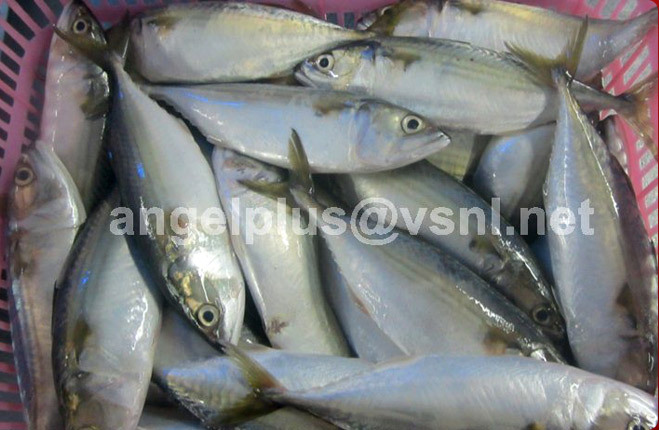 Our customers can take these fresh frozen fishes from us at pocket friendly rates.